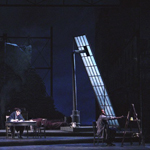 This time the company had a slam-dunk hit worthy of the local Gund Arena… A production that was both economical and lovely to see. 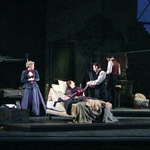 Director Tomer Zvulun elicited believable chemistry between the singers, all of whom looked and acted youthful enough to be the young bohemians. 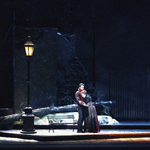 Interspliced with the many traditional touches were a number of bright innovations that caught the viewer off guard. 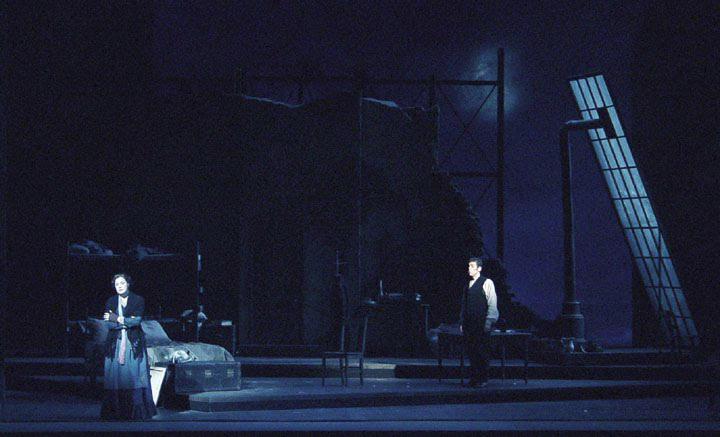 …Such a complete realization of this seminal score. 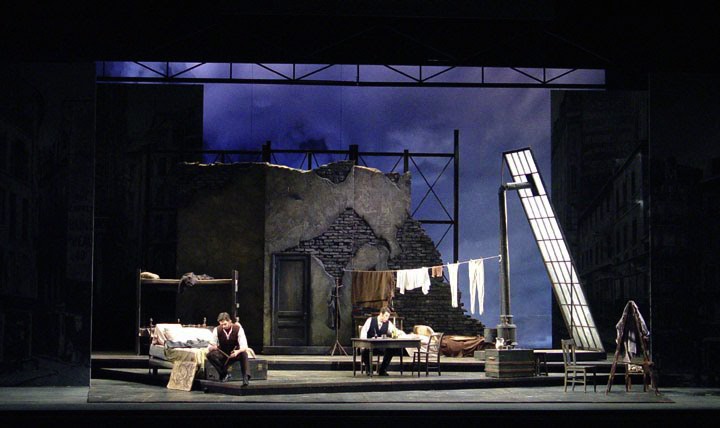 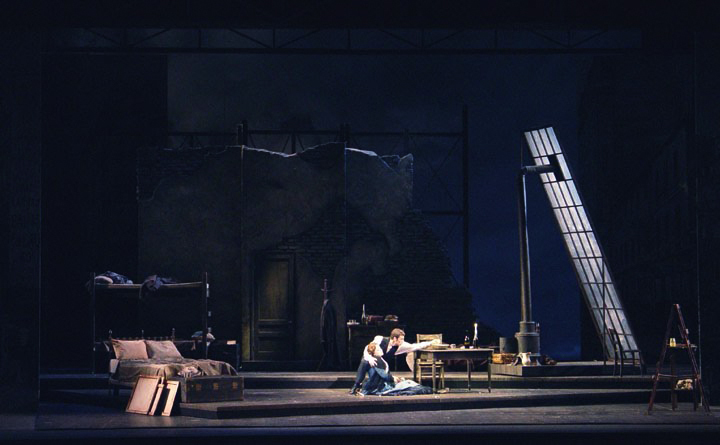 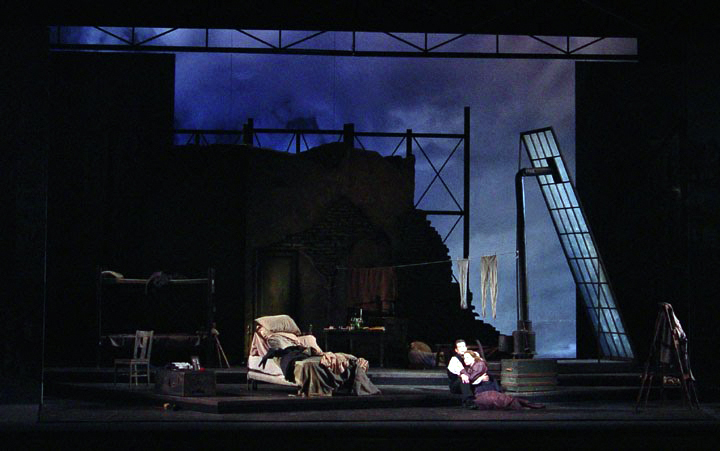 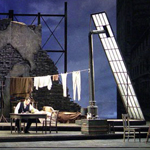 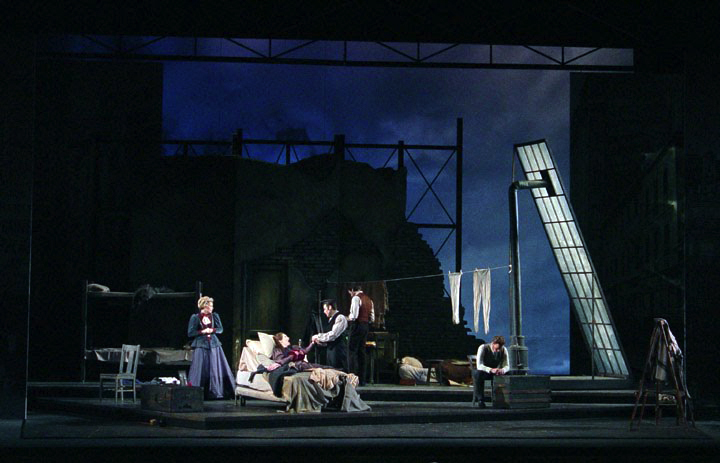 This fresh, affecting production, symbolizes good things for Opera Cleveland. 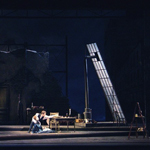 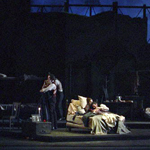 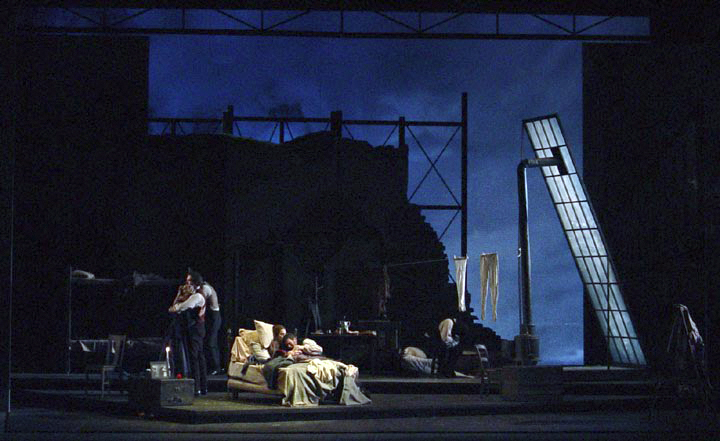 Tomer Zvulun's staging vividly conveys the work's amorous heat, playfulness and tragic desperation. 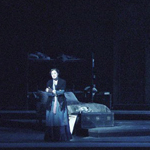 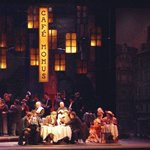 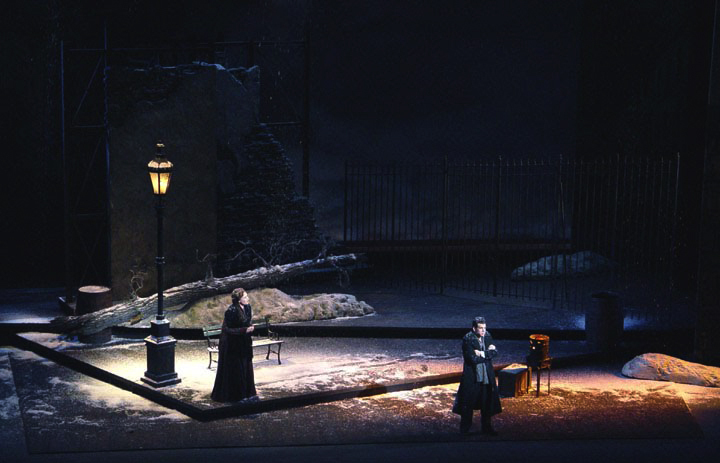 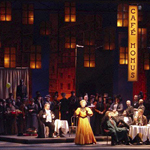 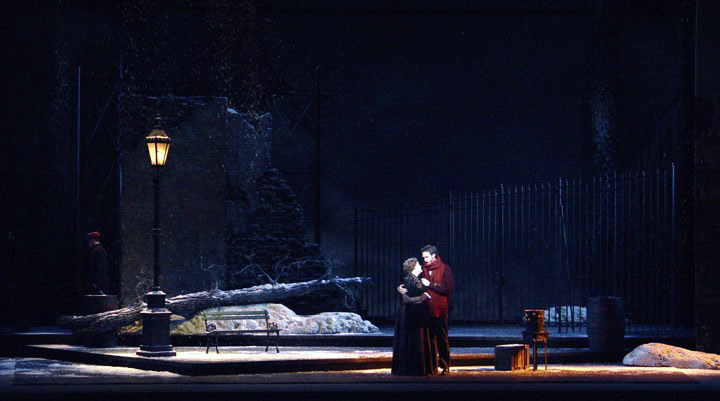 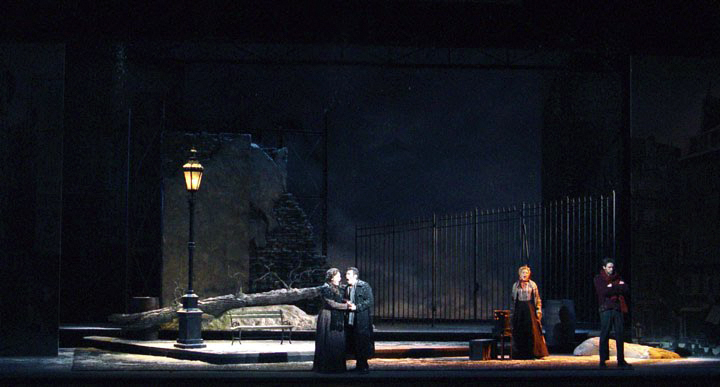 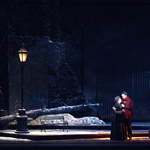 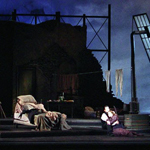 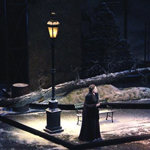 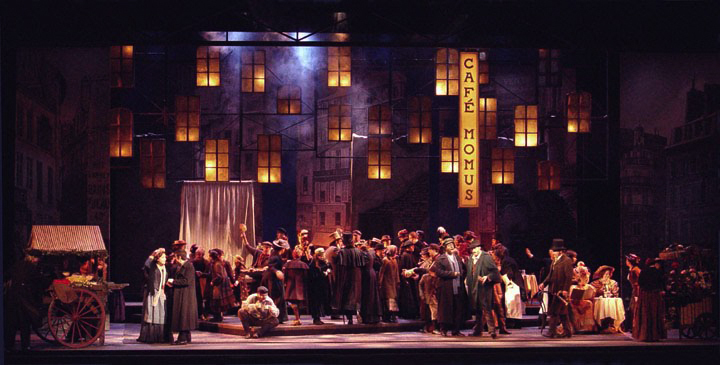 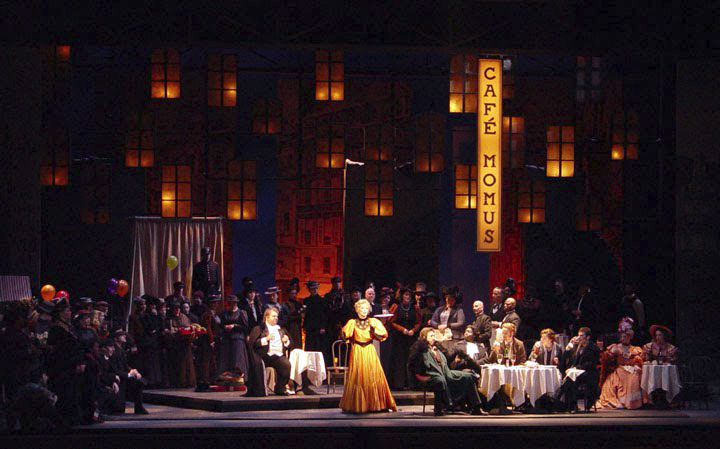 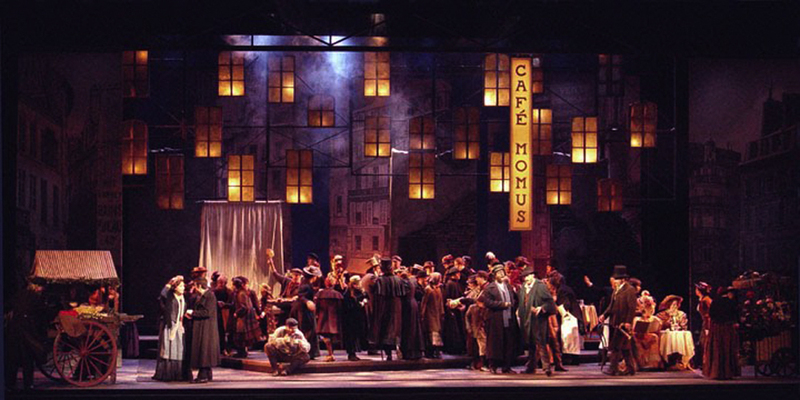 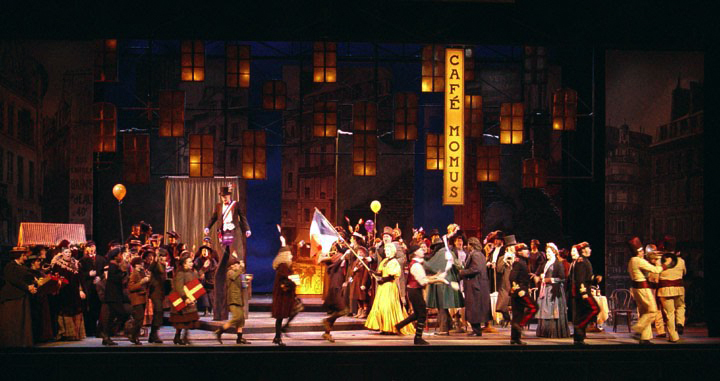 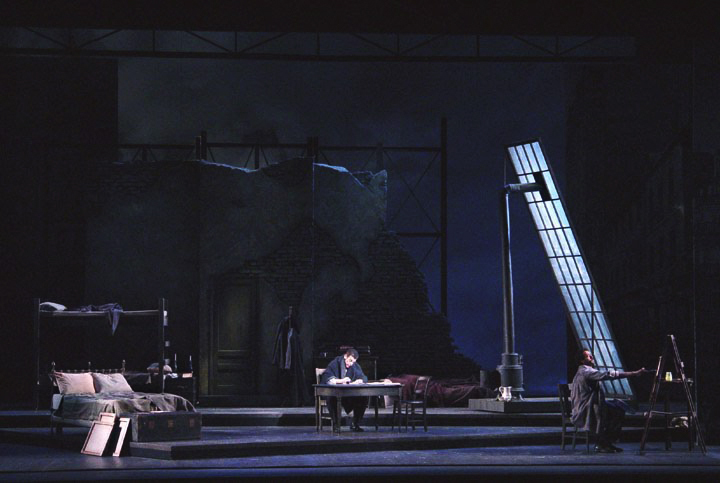 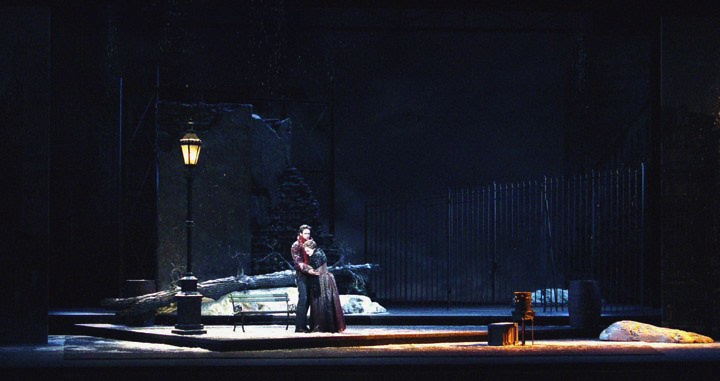 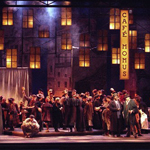 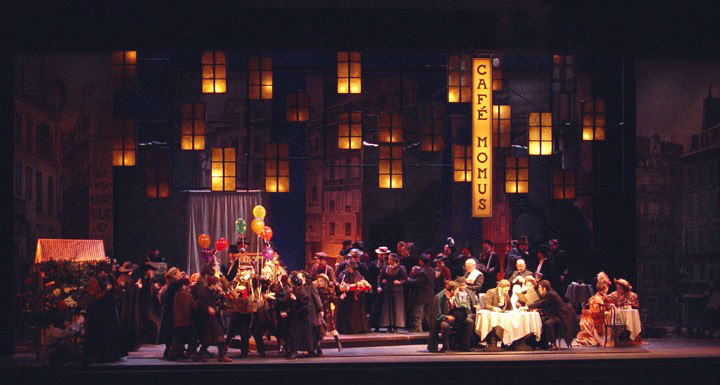 The squalor of the artists' garret, excitement of the Café Momus scene and chill of the snow-bedecked third act all come vibrantly to life... With stage director Zvulun creating a vital sense of theater, the cast works beautifully as an ensemble as they share in the opera's joyous and poignant events. 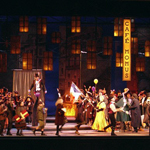 We really believe the seamstress Mimi and poet Rodolfo are in love… Act 2 is full of color and bustling activity, with the chorus in exhilarating form and the children spot-on in their rollicking duties. 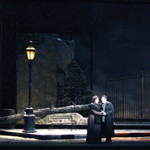 A splendid start... Operatic things in Cleveland are looking up.